Who’s ready for some vibrantly patterned fun? 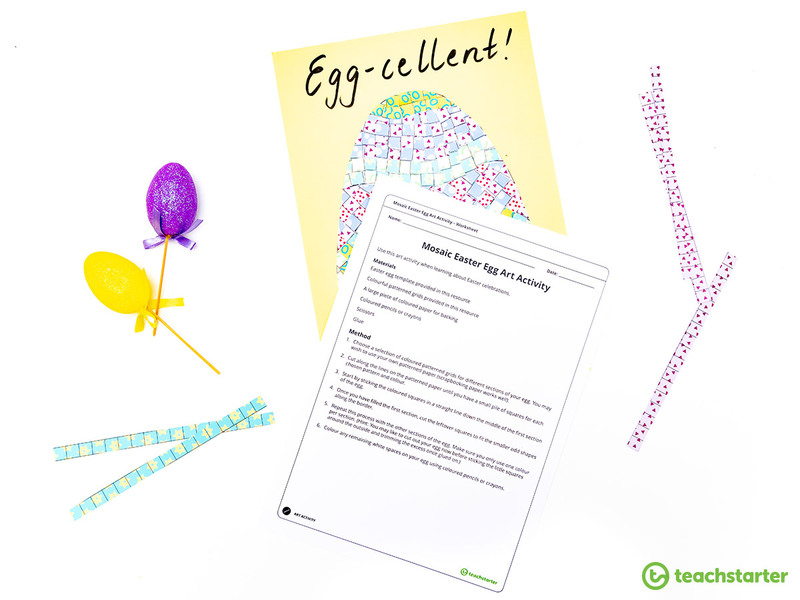 Boy, do we have the Easter craft activities for you! 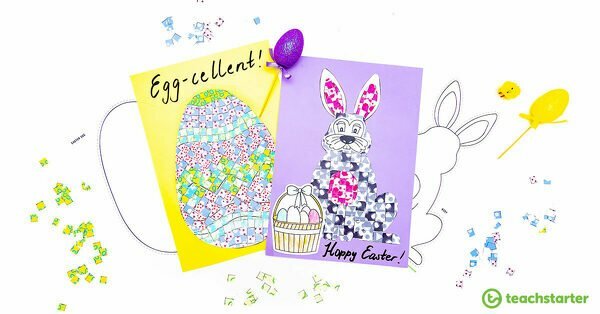 Our designer Pru has been hard at work to bring these gorgeous creations to you, just in time for Easter. 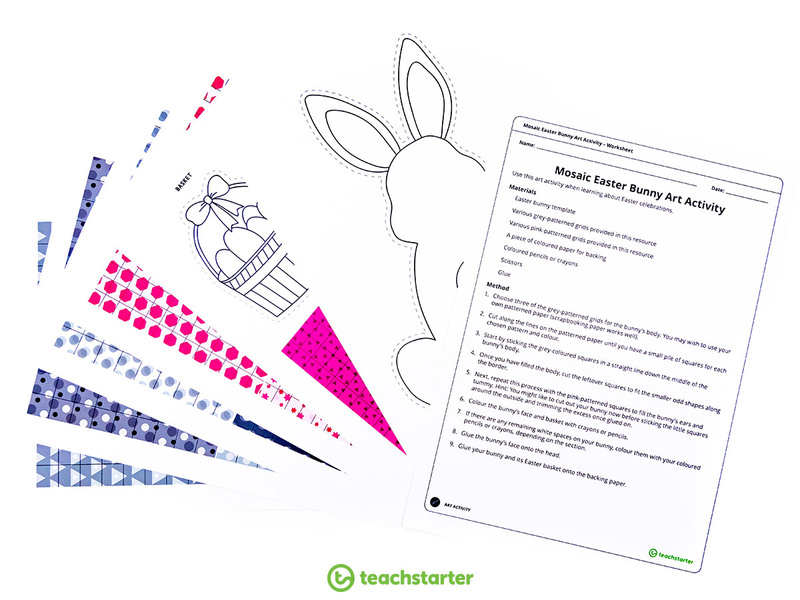 The Mosaic Easter Bunny Art Activity and Mosaic Easter Egg Art Activity are all your students need for their Easter craft fun! Mosaic art is a great way to develop fine motor skills and pattern awareness. Yes! 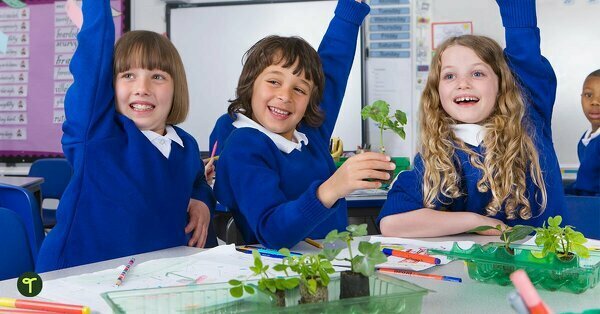 They will take time and care. 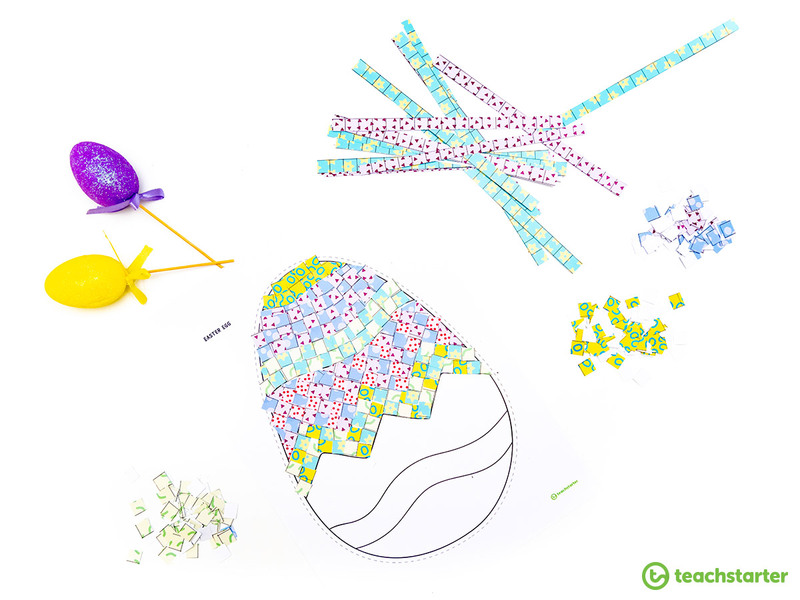 But these mosaic Easter craft activities make amazing visual artworks. They’re good enough to make even the Easter bunny pleased! 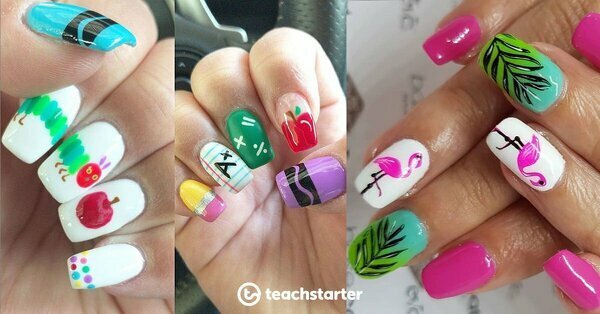 These activities can be used to fill a week’s worth of craft lessons. If you don’t have the time, why not select a few sections to mosaic and create an abstract mosaic/colored in piece? Whichever you choose, you can’t deny these mosaic patterns will brighten your classroom and bring a smile to everyone’s face! Isn’t this just the cutest little Easter bunny you ever did see? This beautiful rabbit will hoppity-hop its way into your heart with his adorable face and Easter basket accessories. 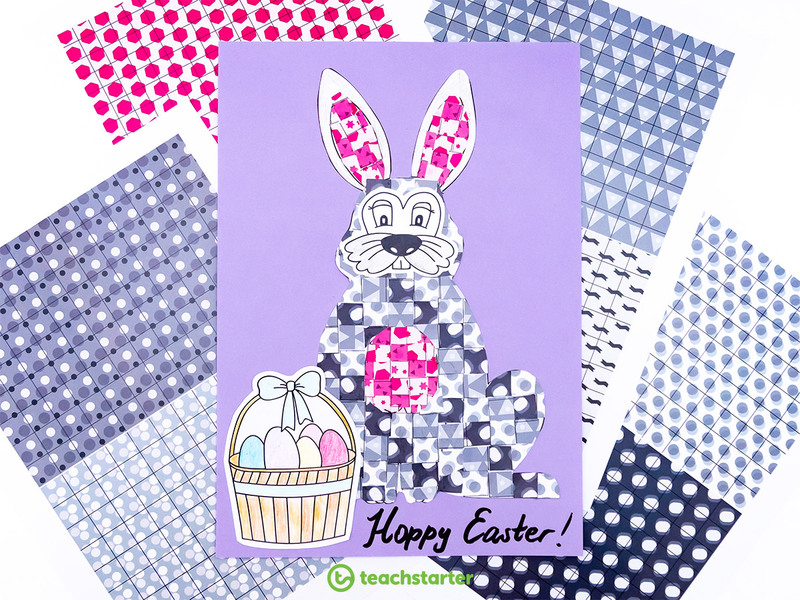 This Easter craft activity also comes with five pages of colorful mosaic grids for your students to choose from. 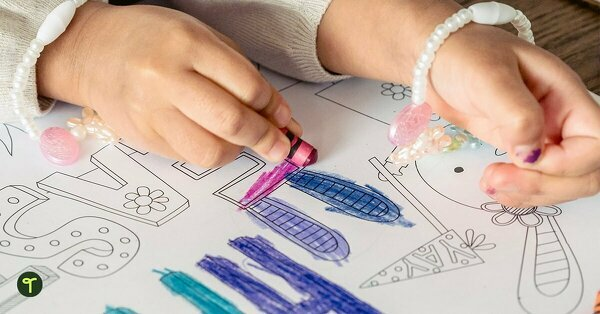 Cut him or her out and mount on a piece of colored card for an art activity that will really pop! This mosaic Easter egg will be good enough to eat! 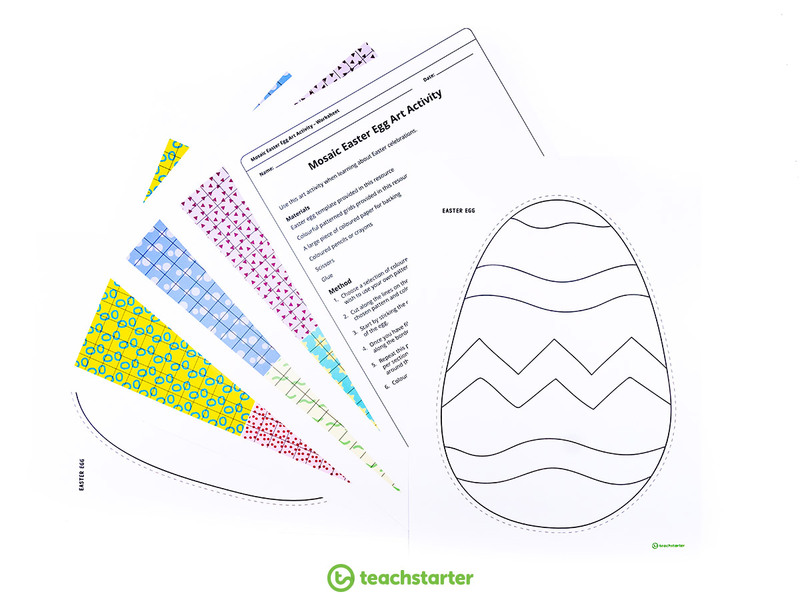 Empty Easter egg for students to create their own patterns. Why not challenge students to use the mosaic grids provided, as well as magazines and pieces of scrap paper to make a truly colorful masterpiece? Mosaic art also makes for a wonderful mindfulness activity. 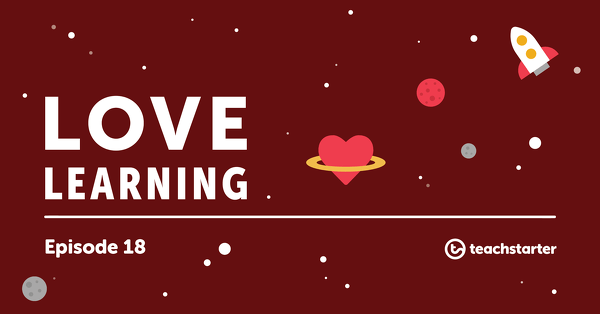 So get your class cutting and gluing! 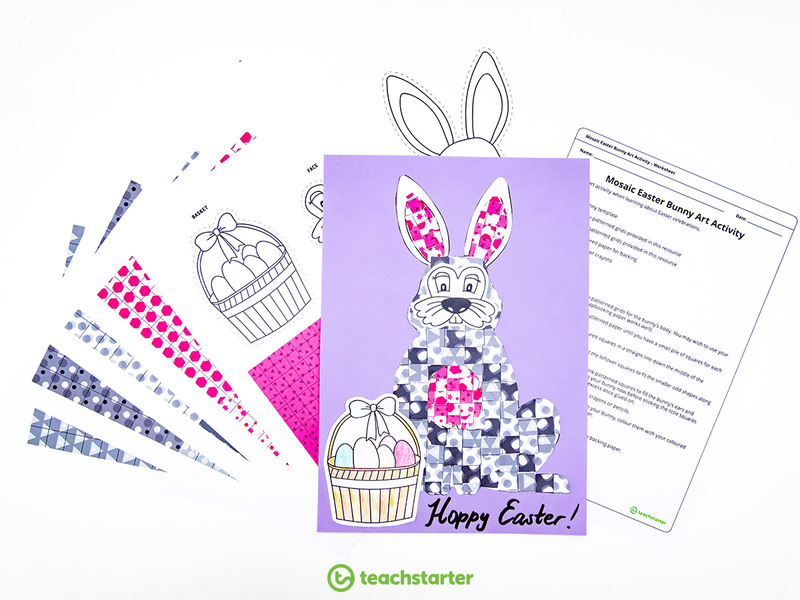 Download and create these mosaic Easter craft activities today!